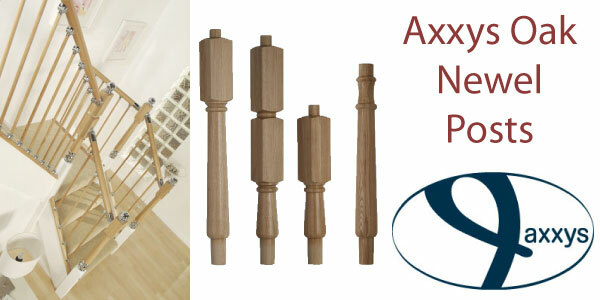 This is used where the landing handrail terminates into a wall - Half newel posts are not used with the Axxys System. 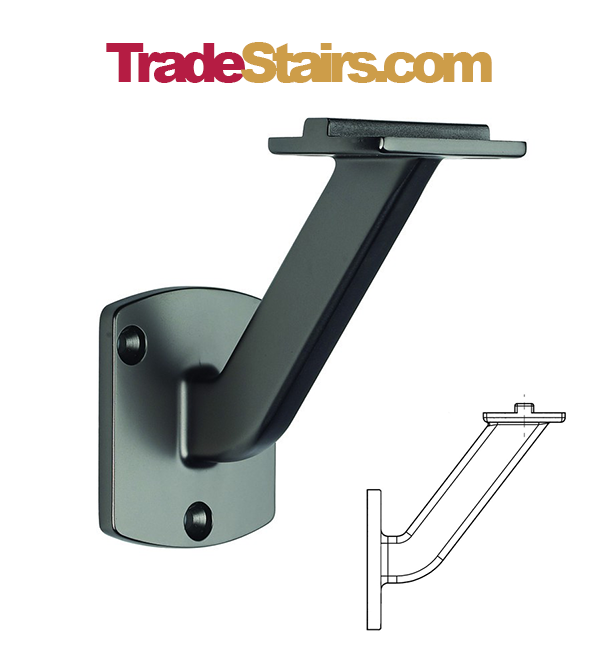 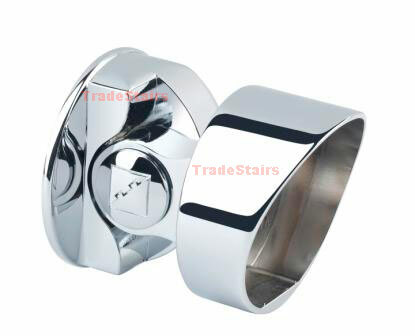 Main use - Patrice for wall handrail brackets. 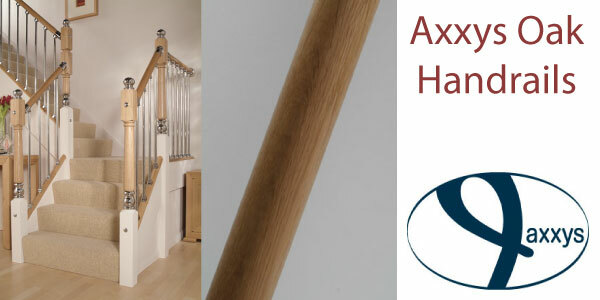 Axxys handrails are made from sections of timber that are laminated and Finger jointed in length, due to having different sections of timber in one length you will get colour variation. 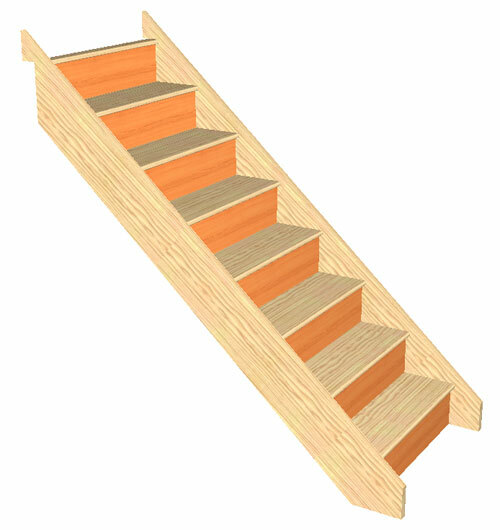 Timber is a natural product and we can offer no exchanges refurnd or compensation in any way regarding colour differences in the Axxys stairparts range or any other products we offer, see terms and conditions. 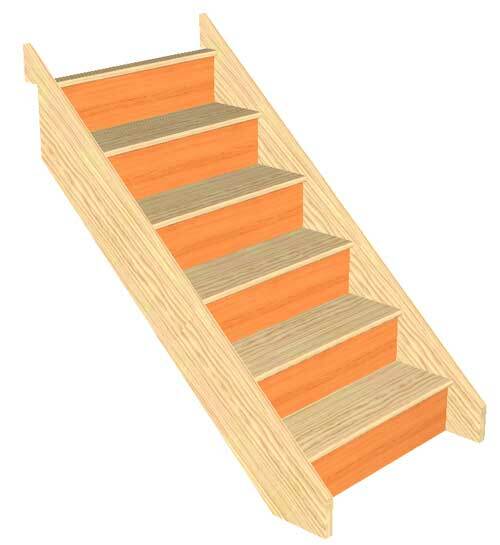 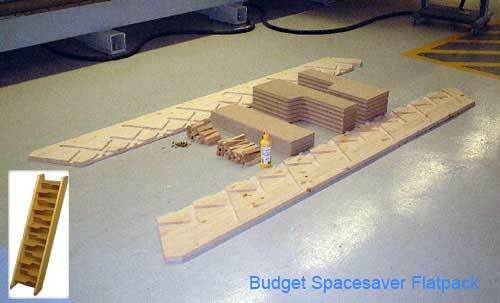 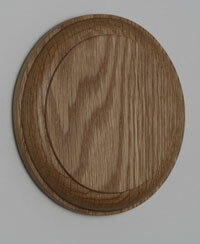 Please note Beech is the worst timber for the issues with colour variation. 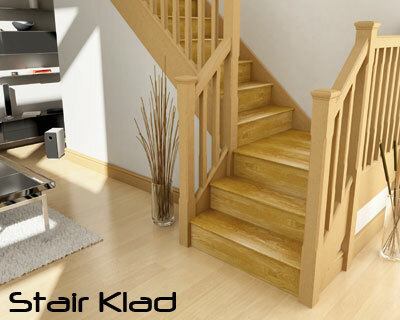 Looking for an alternative to Fusion ? 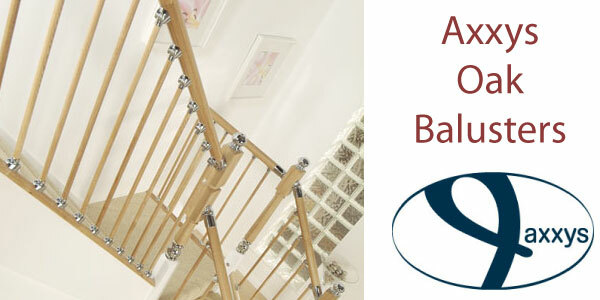 The axxys range of stair balustrading gives you options like timber balusters and can easily be installed between existing newel posts.